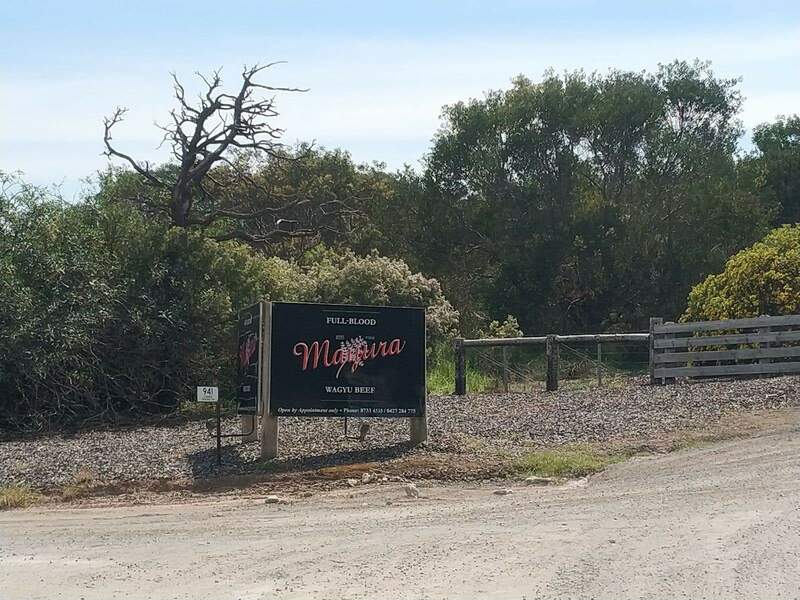 Mayura Station is a farm near Millicent which produces some of the best quality and award winning Wagyu beef in Australia. 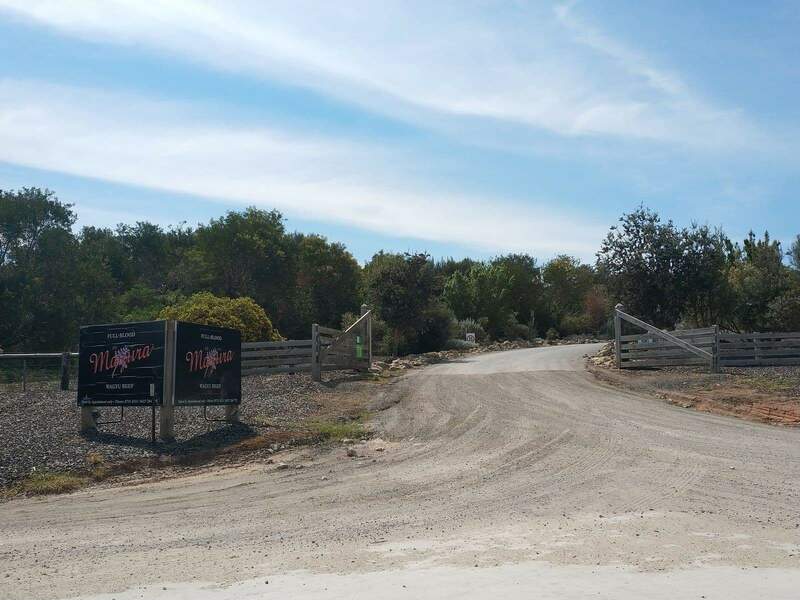 Located along the Limestone Coast, Mayura Station offers visitors a ‘tasting room’ where you can taste their award winning beef as you interact learn about how to prepare Wagyu beef from their Head-Chef. Come along to Mayura Station and try some of the best full-blood Wagyu beef. Visitors to the tasting room will be able to interact with the Head-Chef on site and learn all about the farm and the best way to prepare and enjoy their beef. Individuals, couples and groups are welcome to attend the tasting room, but bookings are essential and should be made well in advance. The tasting room is open for dinner on Thursday, Friday and Saturday nights as well as lunch for groups of more than 10 people. The venue is cosy and intimate and visitors will be seated right near the grill so you can watch the chef prepared the cuts and observe their cooking style and techniques. A set menu is offered with 3 or 4 courses which includes an entree, main and dessert. The venue is fully licenced, so you can enjoy a beer or glass of wine with your dinner. Make sure you book well in advance as space is limited. But don’t miss Mayura Station for a unique tasting experience on your next visit to Mount Gambier.